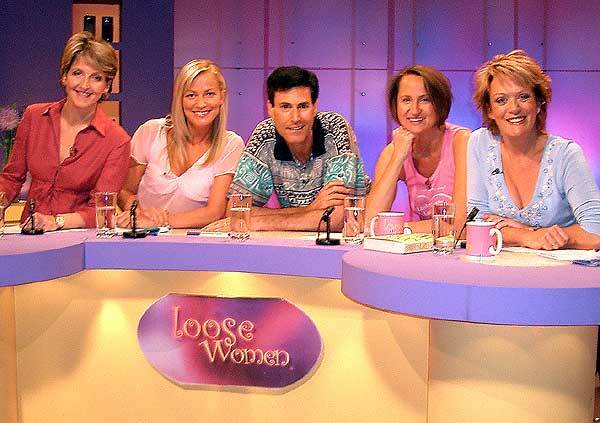 Before marriage and children came along, Terri enjoyed two years as a ‘loose woman’. Meeting celebrities and discussing topics of the day was wonderful for the young presenter and she learned a lot about herself and the world around her. Although she got on with all of the women Terri felt a particularly bond with Carol. The two girls had a couple of emotional exchanges about the loss of their mothers over a glass of wine or two. Terri is eternally grateful to Karl Newton (the boss at the time) for giving her the opportunity and putting her foot firmly on the first rung of the presenting ladder.